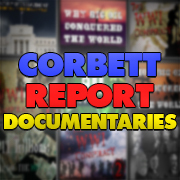 http://www.corbettreport.com/mp3/qfc041-lq.mp3 This time on Questions For Corbett: Did eugenics fake its own death? Why was KAL 85 ordered to squawk a hijack code on 9/11? Will deep fakes make people more skeptical of authority? And can you download Corbett Report videos directly from the website? Join James for the answers to these and other burning questions. As more and more increasingly outrageous headlines begin to gain notoriety among the general public–Newsweek making the case for killing granny, for example, or the recent widespread coverage of an article in the Journal of Medical Ethics promoting infanticide–many are only beginning to realize what the authors of the “after-birth abortion” paper admitted in such a blase fashion in the open letter they used to defend their proposal: these debates have been going on in the bioethics community for 40 years. They are only now arriving as a type of fait accompli to be digested by the public. http://www.corbettreport.com/mp3/2015-11-12%20Patrick%20Wood.mp3 Previously on The Corbett Report we discussed the technocratic agenda of the Trilaterals and their globalist ilk with “Technocracy Rising” author Patrick Wood. Today Wood joins us once again to discuss the upcoming COP21 Climate Conference in Paris and how it plays into the technocrats’ plan to control the world’s resources and implement genocidal eugenics-based austerity. 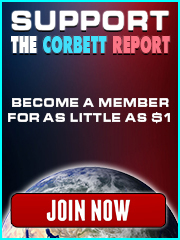 http://www.corbettreport.com/mp3/2014-12-18%20Financial%20Survival.mp3 Every week James joins Alfred Adask on Financial Survival to discuss politics, economy and society. This week they discuss rule by technocrats, the driving ideology of eugenics, and depopulation…Bill Gates style. 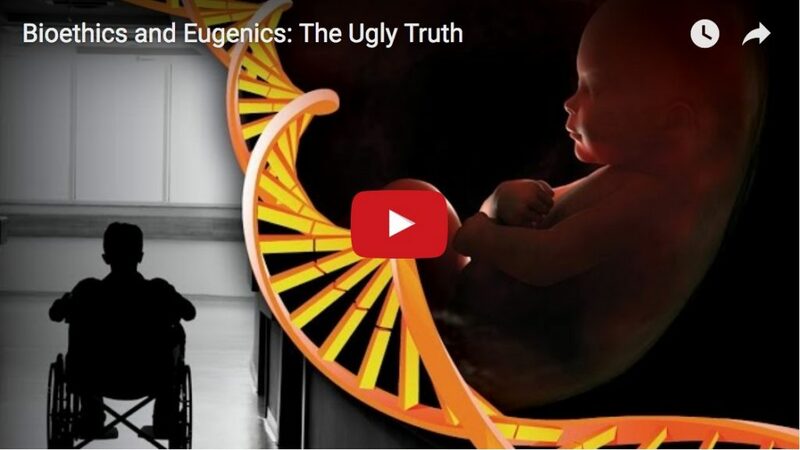 http://www.corbettreport.com/mp3/2014-07-13%20Truth%20Over%20Comfort.mp3 James Corbett joins Carlos Morales on the Truth Over Comfort podcast to discuss the history and development of eugenics. 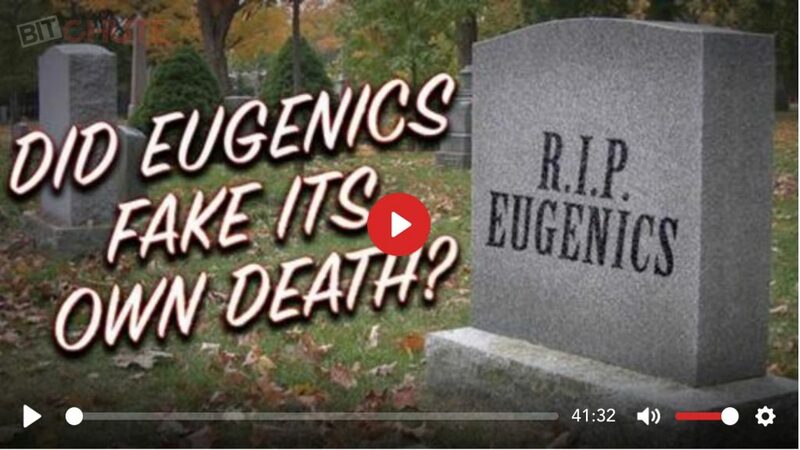 From its ideological origins in the 19th century British gentry to its adoption and application in the United States in the sterilization laws of the 20th century, we discuss the past, present and future of the eugenics-obsessed elite.